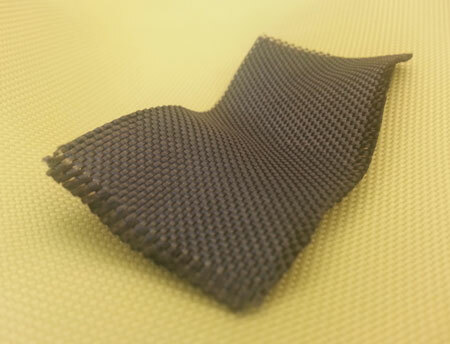 Multifunctional materials made by weaving highly conductive tungsten-on-Kevlar yarns. 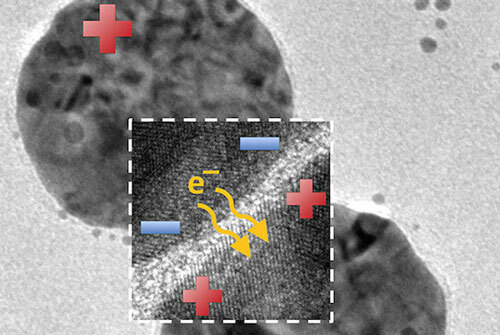 New research has unlocked the secrets of efficiency in nanomaterials, that is, materials with very tiny particles, which will improve the future development of chemical sensors used in chemical and engineering industries. Researchers discover that a well-known cellular structure orchestrates how vault nanoparticles naturally form in cells. The 'Swiss cheese' structure is characteristic of many polymer membranes and is now modified by introducing iron within the polymer. Using an electric signal or a chemical reaction, the pore size can be adjusted. The key to this is controlled adding or extracting of electrons to and from iron. Researchers say that by using nanotechnology, they have improved how a peptide can be delivered to the diseased heart tissue of mice. 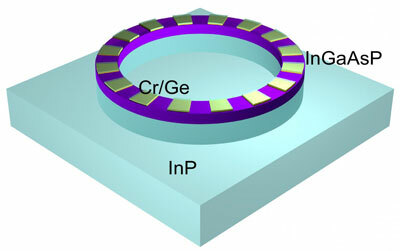 Researchers report significant breakthrough in microring laser cavities. The Nanotechnology Industries Association (NIA) will be hosting a symposium, entitled 'Expert Analysis on Nano-Regulation and Policy: Staying Ahead of the Curve', on 19 Nov 2014 in Brussels, Belgium. 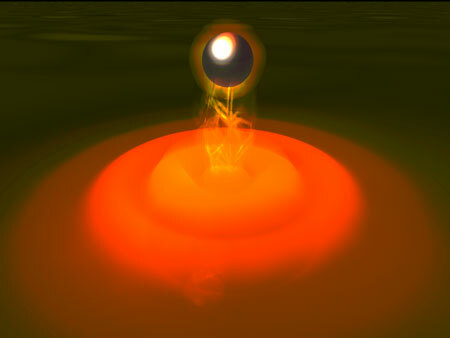 Researchers control interplay of light and matter at the level of individual photons emitted by rubidium. A Google project to develop nanoparticles that can detect cancer cells inside the body is a useful contribution but faces important hurdles, experts said on Wednesday. 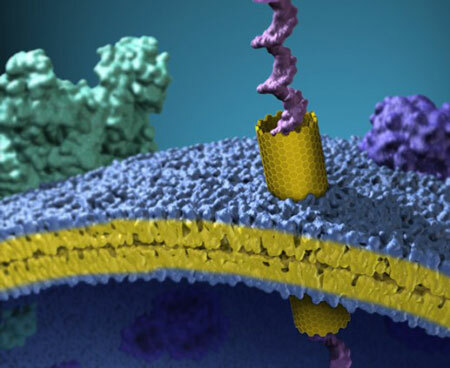 Researchers have created a new kind of ion channel consisting of short carbon nanotubes, which can be inserted into synthetic bilayers and live cell membranes to form tiny pores that transport water, protons, small ions and DNA. 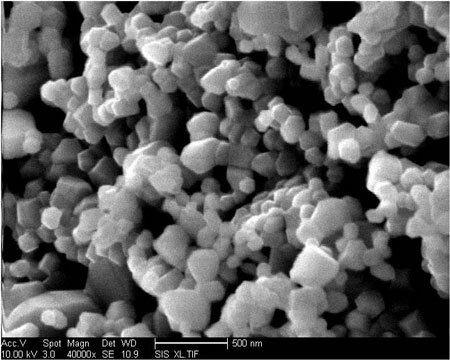 Researchers in Spain have published a series of works developing robust nanoparticles based on coordination polymers for application on theranostics. For detecting cancer, manual breast exams seem low-tech compared to other methods such as MRI. 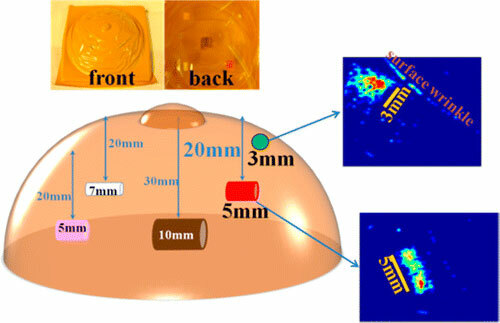 But scientists are now developing an 'electronic skin' that 'feels' and images small lumps that fingers can miss. Knowing the size and shape of a lump could allow for earlier identification of breast cancer, which could save lives. With fears growing over chemical and biological weapons falling into the wrong hands, scientists are developing microrockets to fight back against these dangerous agents, should the need arise. 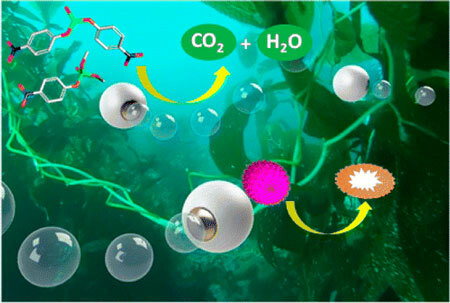 In a new paper, they describe new spherical micromotors that rapidly neutralize chemical and biological agents and use water as fuel. A multidisciplinary engineering team developed a new nanoparticle-based material for concentrating solar power plants designed to absorb and convert to heat more than 90 percent of the sunlight it captures. 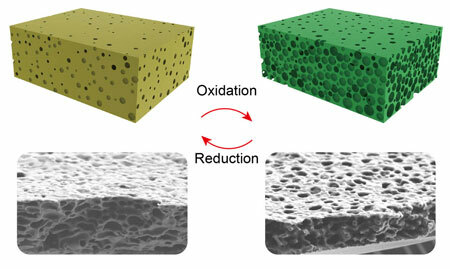 The new material can also withstand temperatures greater than 700 degrees Celsius and survive many years outdoors in spite of exposure to air and humidity. 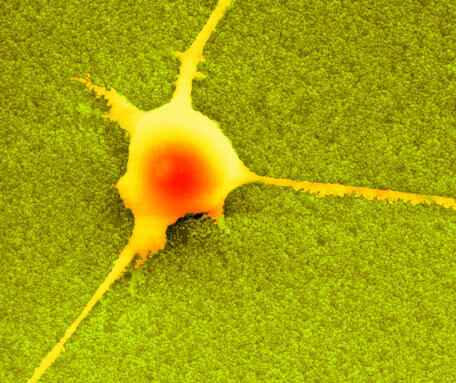 Researchers decipher the role of nanostructures around brain cells in central nervous system function.